Boston Real Estate Jobs | Join our Team! 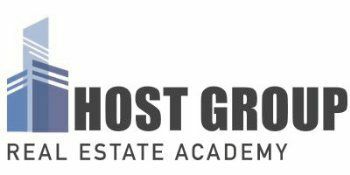 Get your Real Estate Career started with NextGen Realty! NextGen Realty offers a training program that teaches you everything you need to know in order to be a successful Boston real estate agent. Our agents have the potential to make $100k in their first year! NextGen Realty has the best team of agents because we have the most advanced real estate technologies, marketing, and office support system in the Greater Boston area. With a network of over 90 real estate websites and a property database containing more than 127,000 listings, our agents always have an abundance of solid leads.